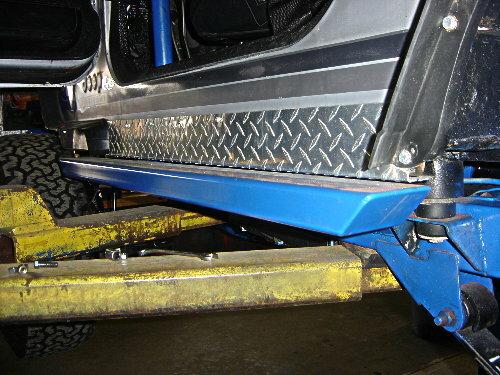 At OverKill Off Road we are asked to do all kinds of fabrications on Jeeps. Here are a few that we've taken photos of. 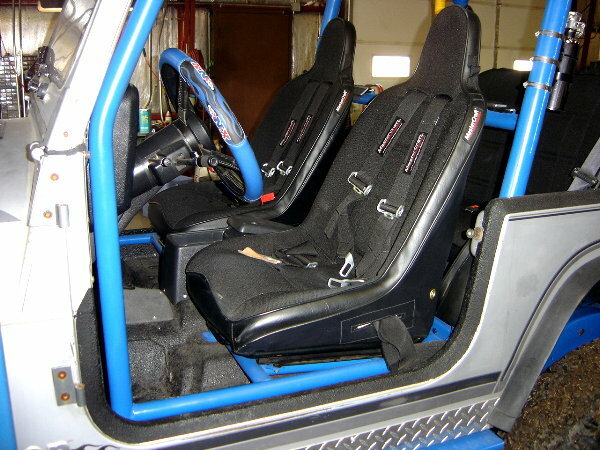 If you're in the area and need work done, just send us and email, Mark@overkilloffroad.net , or call 815-977-7365.